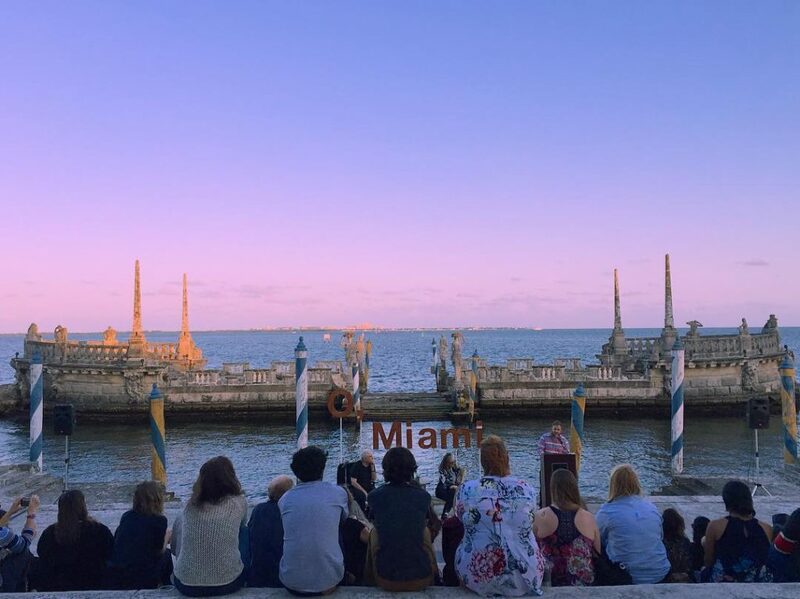 The Dade Heritage Trust hosts its Dade Heritage day with tours that explores the collective history of Miami-Dade County. Times and locations vary. Details: http://dadeheritagetrust.org/.